We are at the beginning of the end of the American family as it has been known for generations and generations. As I've discussed this over the years with other pastors, we can no longer assume husbands and wives know the duties they owe one another, let alone how the Bible defines those duties. Parents do not teach their children basic manners, let alone the catechism. Hence, it seems to me churches and pastors will be increasingly obliged to teach congregation members what they never learned at home (that is, how to be families), or they will never find men who rule their households well to serve as elders (1 Tim. 3:4). Some have responded to this crisis by moving toward "family-integrated churches," whose purpose is to organize the local congregation so as to inculcate and support healthy families. 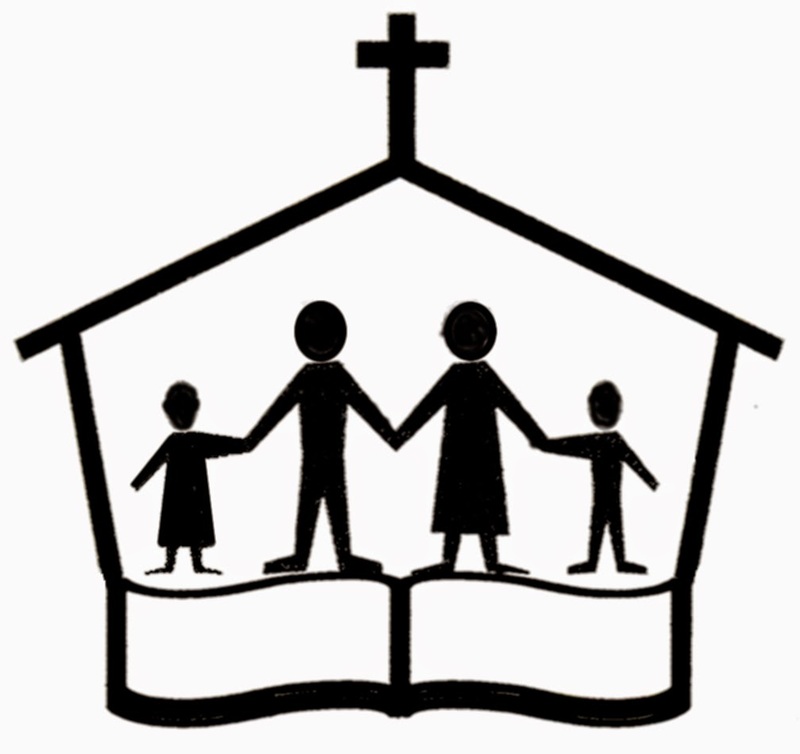 By implication (and sometimes by flat-out statement), the church exists to support the family. While I share the heartfelt grief over the consequences of cultural sin in the lives of Christian families and the sincere desire to see covenant children grow up in our holy faith, this perspective gets the relationship between the church and family exactly backward. Instead, as I seek to demonstrate in what follows, the Christian family exists to support the Christian church. While fathers have authority to rule their families, they do not have spiritual authority over them the way elders of churches do. A father is qualified to rule his family by virtue of impregnating his wife and by the covenant of marriage. An elder is qualified to rule in the church by virtue of possessing spiritual gifts recognized and tested by the congregation and other elders. Thus, families are not, technically speaking, small churches, but gatherings of believers who can either help or hinder one another's Christian walk. Husbands and wives, parents and children are bound to certain duties within their families by God, but each of these relationships is informed by and subsumed into their eternal Christian-to-Christian relationships. When the Apostle Paul enumerates family duties in Ephesians 5-6, he begins with "[submit] to one another out of reverence for Christ" (Eph. 5:21; he does something similar in Col. 3-4). With all its particularities, the family is just like every other sort of Christian relationship: an opportunity for mutual exhortation and encouragement so that through our labors the Holy Spirit might prepare each of us for the glorious wedding of our Lord Jesus Christ, the Lamb of God, with his bride, the church.